It’s citrus season and with the holidays coming up the kids’ favourite homemade beverage is on the menu. No, not Gatorade but fresh orange juice. 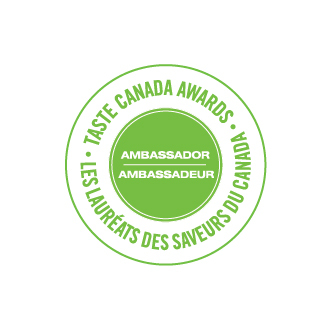 My oldest one and I started to cook together last summer and it’s been an interesting journey in the kitchen. Making homemade butter in a jar in less than 8 minutes – check! Candy crusted shortbread and peppermint bark over the Christmas holidays – check! 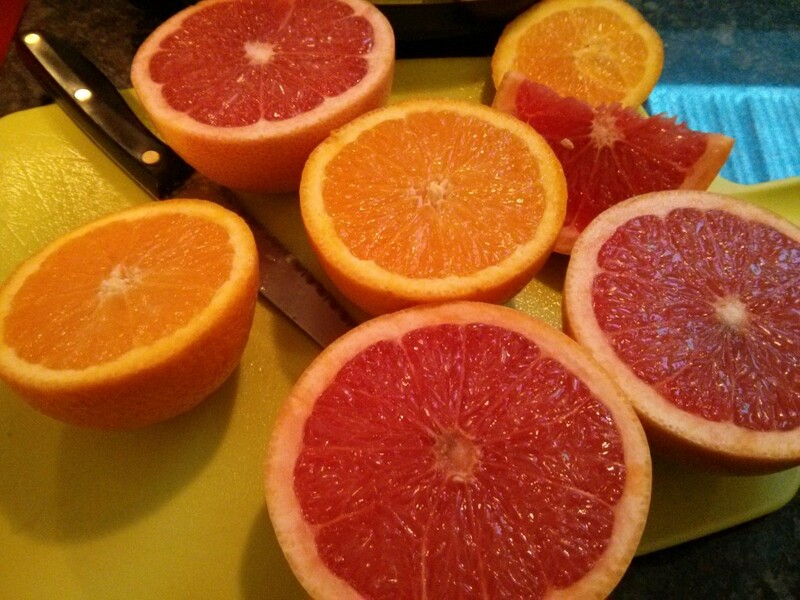 Juicing oranges – check! With so many options I was surprised that it was this last one that came out tops with the kids, partly because my kids learnt to use the food processor. Scary, right! The end result of course was delicious with homemade fresh orange juice, and kilos and kilos of leftover orange peels. The first couple of times I composted the peels but what a waste that was of the orange oil and essence that is in the peel itself. 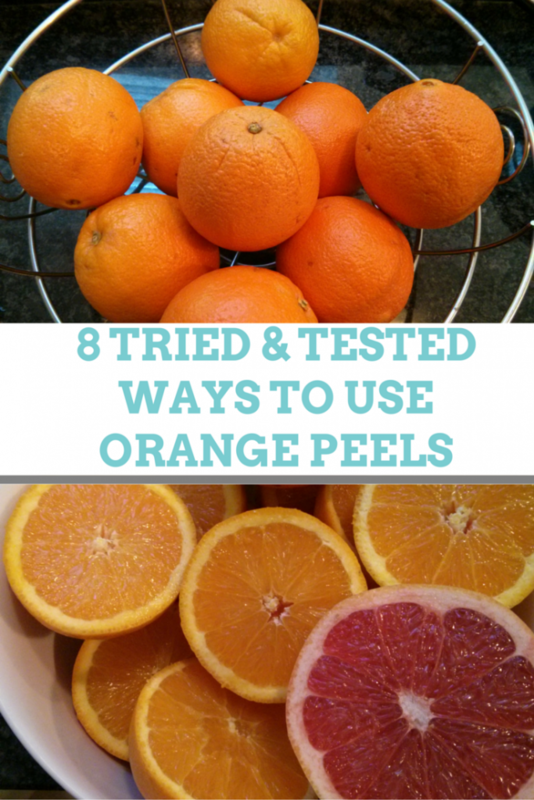 After a few failed experiments I ended up with 8 mindblowing uses for orange peels that you can try very easily in your own home. 1.Boil 5-6 orange peels in a pot of hot water along with whatever other spices you’re in the mood for. Let the mixture simmer for a little bit. In the past I have added cinnamon with the peels for that fall aroma and then cloves and star anise in the spring. Your home will smell amazing without the use of chemicals, and this homemade air freshener will even disguise the smell of Indian cooking masala. 2.If you are lucky enough to have a gas stove top then you can try this trick from my sister-in-law in India. Burn orange peels on the stove. Instant room freshener. 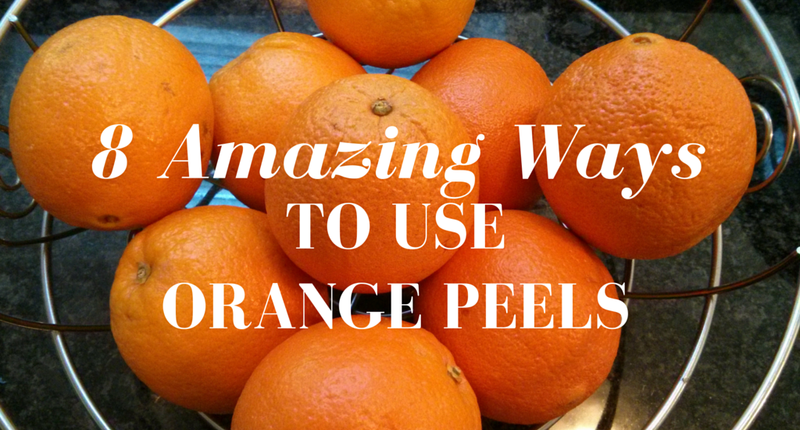 3.Use orange peels to freshen up your garbage disposal. The one thing I miss from our apartment a few years ago is a garburator. My simple trick was to put citrus peels in along with a few ice cubes to clean the kitchen sink. Makes a racket but works miracles! The essential oil stored within the peels works wonders to deodorize AND clean. 4. To make a natural citrus cleaner using orange peels, take a good handful and put them in a mason jar and cover with white vinegar. Leave submerged for a couple of weeks, occasionally shaking every couple of days. Sieve the vinegar out into a spray bottle and use it to clean the kitchen counter, the stove top, even bathroom counters (just not granite – vinegar doesn’t sit well on stone). The vinegar and orange oils make a 2 X cleaning combination and the smell the mixture leaves behind is unbeatable. 5.Cleaning the microwave is a breeze with orange peels. A bowl of water with orange peels on high for 2 mins will do the trick. Leave the microwave closed for another two minutes and then use a cloth to wipe the inside. A clean microwave and your kitchen will smell like you’re standing in the middle of a citrus orchard in the Mediterranean. For the next few hacks, scoop out the leftover orange segments and as much of the pith as possible that may be left after juicing. Spread orange peels on a newspaper and leave them to dry in the sun for a few days. Don’t let them get damp overnight. If you live in a cold climate then do what I do – use your oven to dehydrate the orange peels. Spread them out in a single layer on a large baking sheet and place them in the oven at 200 deg F for 30-45 mins. Let them cool completely and then pulse to a fine powder. You can use this in a number of ways for around the house, and as a beauty treatment. 6.Dried powdered orange peel body scrub. Mix with a little bit of coconut oil if you’d like to make a paste and apply to your skin. Slough this off and see the remarkable difference in your skin. 7.Orange peel powder in face scrub. The face skin is more sensitive than the rest of the body so I like to mix with equal quantity of chickpea flour along with a splash of coconut oil. If your skin is on the greasy side (like mine) then replace oil for milk. Apply a layer on the face, neck and decolletage area, let it dry and then slough it off with your finger tips. Removes blackheads and freshens the skin underneath. 8.Parcel small handfuls of the powder in small cloth sachets and leave them around the house. The dried orange peel powder will absorb the musty odour of your home and replace it with a natural fresh aroma. Also makes for a great natural closet deodorizer. I love earth friendly and frugal ways to make my home beautiful. Putting leftover orange peels to good use for their natural cleaning and deodorizing properties is an elegant way to enhance your home. Next I’ll be trying out different ways to use the peels in my cooking so watch out for that! What are your favourite ways to reuse and recycle? oh my goodness! 4 and 5 are practically life changing! thanks for sharing this post! Great tips! Is your sister-in-law saying to burn the orange peels in a pan, with nothing else? Thank you! such a nice information about ORANGE PEELS thanks for share Puneeta Thank you!